Open by appointment with George Brooke on 01244 351432 or george.brooke@manchester.ac.uk. No wheelchair access. 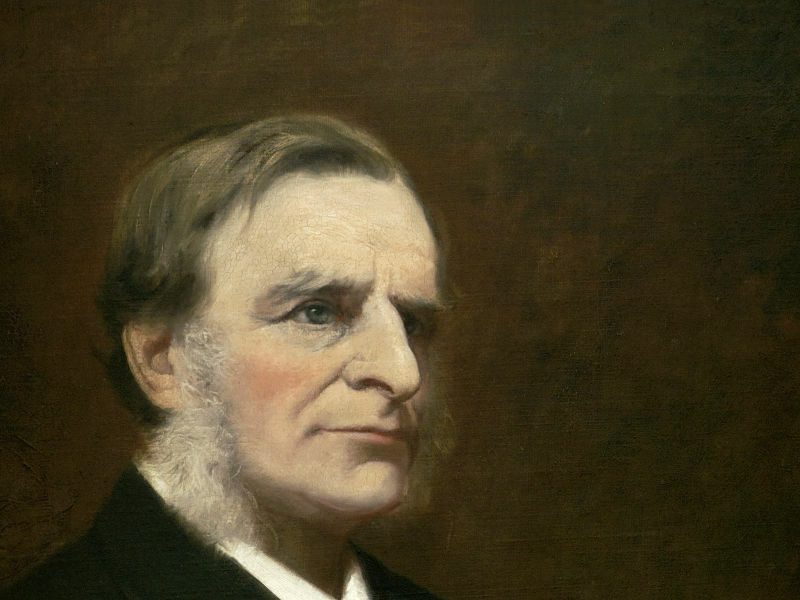 This exhibition commemorates the 200th anniversary of the birth of Charles Kingsley (1819-1875). It explores his activities as a social reformer, notably his interests in sanitation and clean water and, as reflected in his famous children’s novel The Water-Babies, his campaign against the use of child chimney sweeps. The exhibition also engages with Kingsley as a natural historian and associate of Charles Darwin. He became a canon of Chester Cathedral in 1869 and established the Chester Society of Natural Science, which led directly to the founding of Chester’s Grosvenor Museum.